An open call for the Kalasatama Wellbeing piloting programme has been launched! The call seeks digital solutions that support wellbeing and health of residents of the Kalasatama district of Helsinki. The solutions chosen for the programme improve residents’ wellbeing and utilise the built environment in innovative ways. The call is open until 15 February 2018, and the offers should be submitted via an online form here. The maximum value of a single pilot offer is EUR 8,000. The project implements the Helsinki Smart region strategy. Based on the offers, the expert jury will select a maximum of 10 teams to co-develop their solutions at the Co-Creation Jam on 7 March 2018. The refined pilots will be presented to the expert jury, comprising the partner companies, at the Pitching Afternoon on 13 March 2018. The jury will select 3–5 piloting sprints that will be experimented in the Kalasatama district during spring and autumn 2018. One pilot sprint can involve several actors. The total value of the procurement in the Kalasatama Wellbeing programme is EUR 40,000. The Kalasatama Wellbeing challenge seeks new solutions for urban wellbeing, which will be co-developed with the partner companies. Furthermore, some of the pilots may be scaled up beyond the Kalasatama district, for use elsewhere in the Helsinki region. The target groups for the experiments include the residents of Kalasatama, private wellbeing service providers, healthcare professionals, the customers of the REDI shopping centre and Kalasatama Health and Wellbeing Centre. The challenge seeks answers to two questions: Firstly, how can residents better take care of their personal wellbeing and health on a daily basisSecondly, how can the urban environment support the health and wellbeing of residents? In other words, how can the solutions utilise physical spaces and the opportunities provided by the urban environment to improve the wellbeing of residents? The solutions can be based on existing data, such as open data and or use technology in an innovative way. 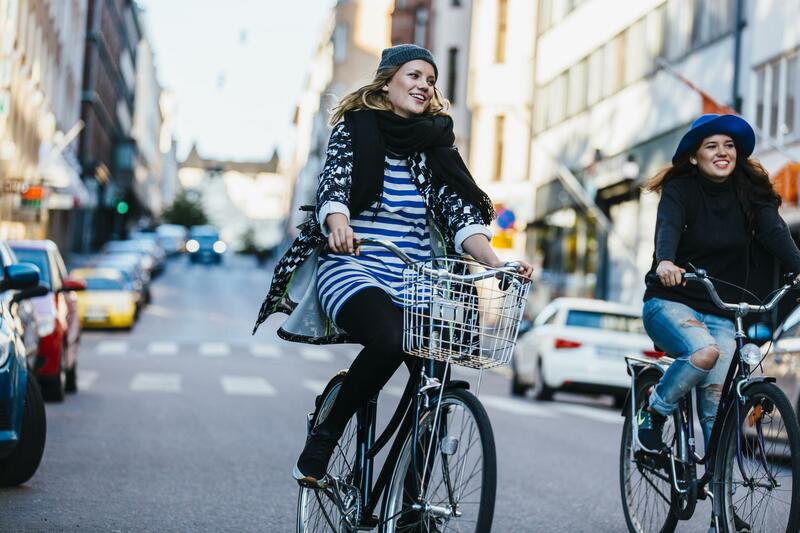 The Kalasatama Wellbeing challenge offers small and medium-sized companies an opportunity to develop solutions together with users and the partner companies in an authentic urban environment. The partners of the piloting programme are the new Kalasatama Health and Wellbeing Centre, SRV Group, Kesko and CGI Finland Oy. The pilots must be linked to the partners’ activities in the Kalasatama area. The pilots can be utilised to enhance an existing solution with a new user group, or to add new features to it. Another option is to experiment a new business model or a new way of involving partner companies. The pilots will be part of the Co-Designing Wellbeing project. The Kalasatama Wellbeing programme will run for 12 months and be led by Forum Virium Helsinki. Laurea University of Applied Sciences is the project’s research and development partner. The project is part of Helsinki region’s smart specialisation. Submit your offer now via an online form here. This story is first published by Forum Virium.